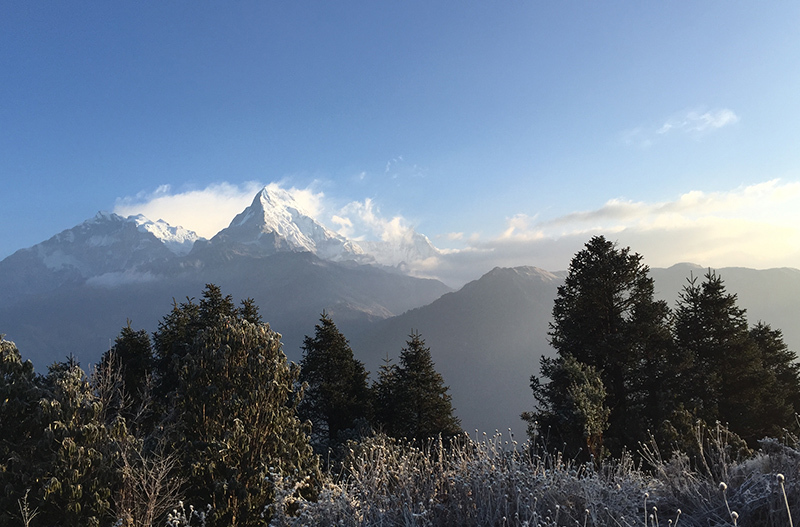 Panch Pokhari trek offers pristine mountain views with unsurpassed natural beauty and biological diversity. 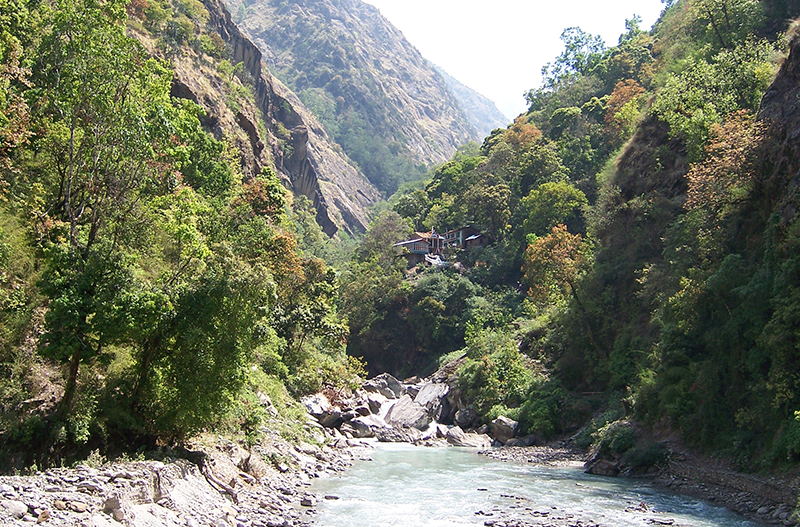 This trail nearby Kathmandu is enriched with combination of rich culture, tradition and art. The way of life of various ethnic people is another feature to experience in this region. The grand vista of Rolwaling Range, Langtang Range, varieties of flowers, the medicinal herbs, wonderful scene of landscapes, water falls, terrace field and warm hospitality from villagers are the pleasure of this trial. The short as well long trek can be organized in this untouched traditional villages where very fresh organic local level food serves by the people. 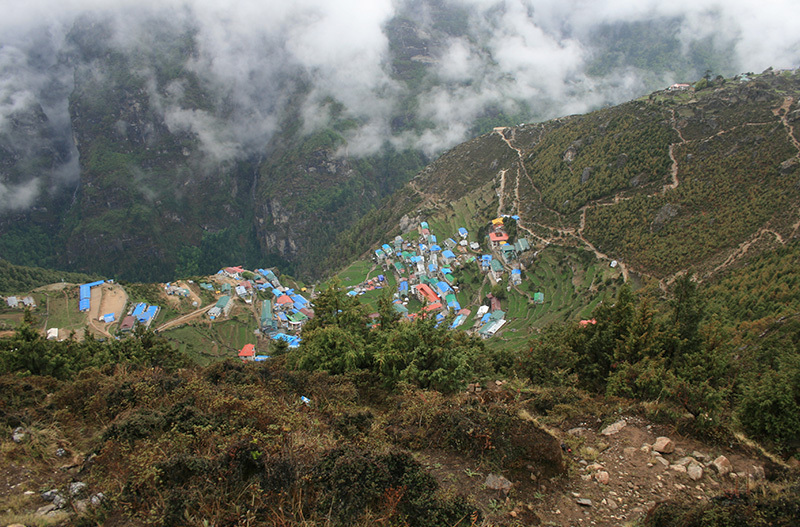 Tea house, camping & homestay is available here where mostly you will get great opportunity to have lively experience on unique festivals, dialect, tradition and life style of Tamang people – one of the ethinical group rich for their cultures and costumes. 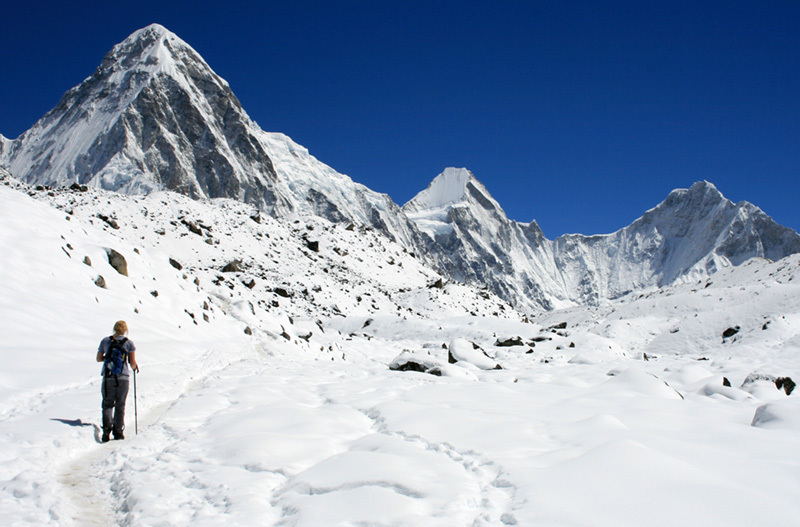 Furthermore, Yholmo, Sherpa, Gurung, Newar and other people also welcome you by showing their own hospitality. Moreover, lots of historical places, Caves, Lakes are other important features for noble experience. The 9th highest altitude wetland in the world, Panch Pokhari, is source of peace, brotherhood and solace where thousands of pilgrims come on every Janai Purnima ( The festival of thread falls in full moon day in August) from all over the country. Bhairab Kund is another attraction for visitors which as well as to pilgrims.